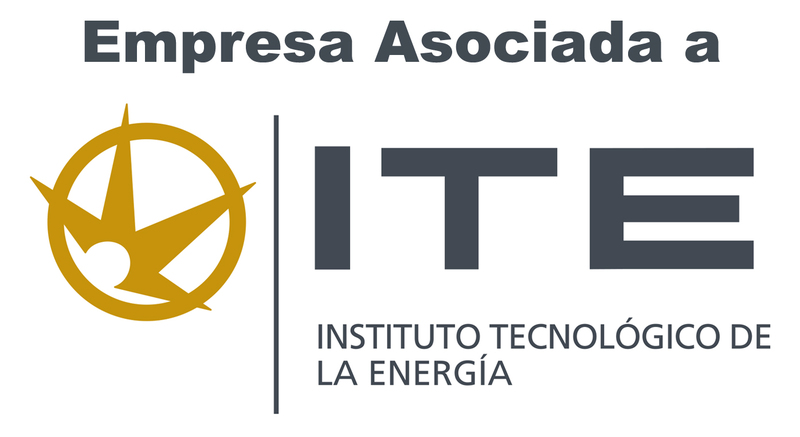 ITE’s corporate identity starts from our graphic communication that reflects the identity of our institution in the most simple, clear and efficient way. Our Corporate Identity Manual collects the rules and the appropriate procedure to follow when using our mark, so that it unifies image and communication guidelines. 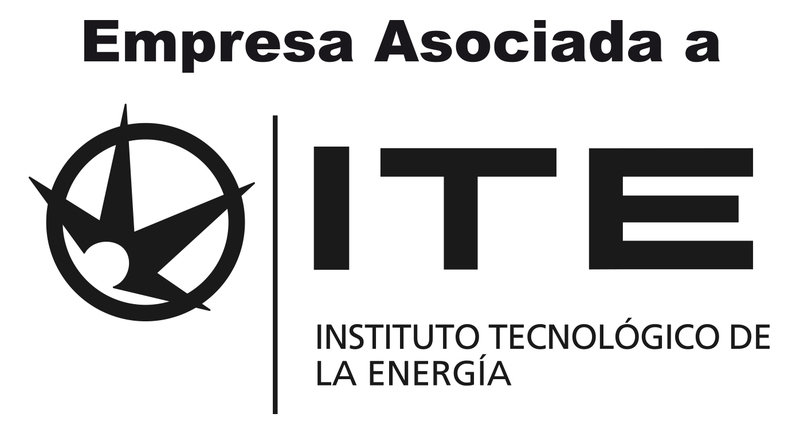 Below you can download the logotype of the Instituto Tecnológico de la Energía in different formats.